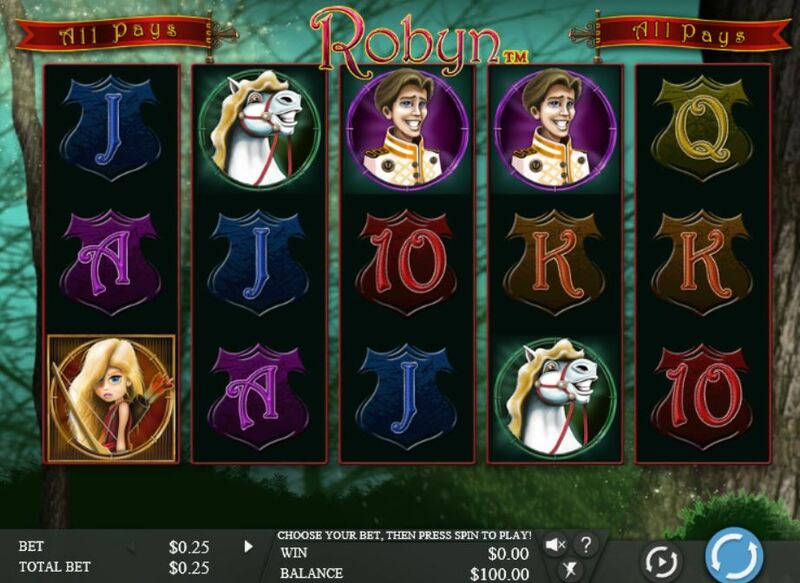 Robyn slot is one of the oldest NextGen games and has 243 ways over 5 reels. 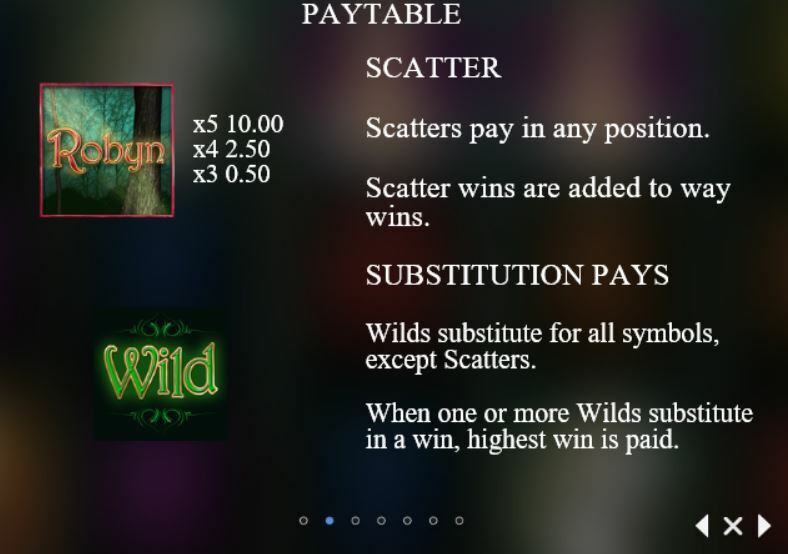 The theme is an elfin-like female Robin Hood and you get non-multiplying Wilds on the reels which like the other symbols are single-stacked. 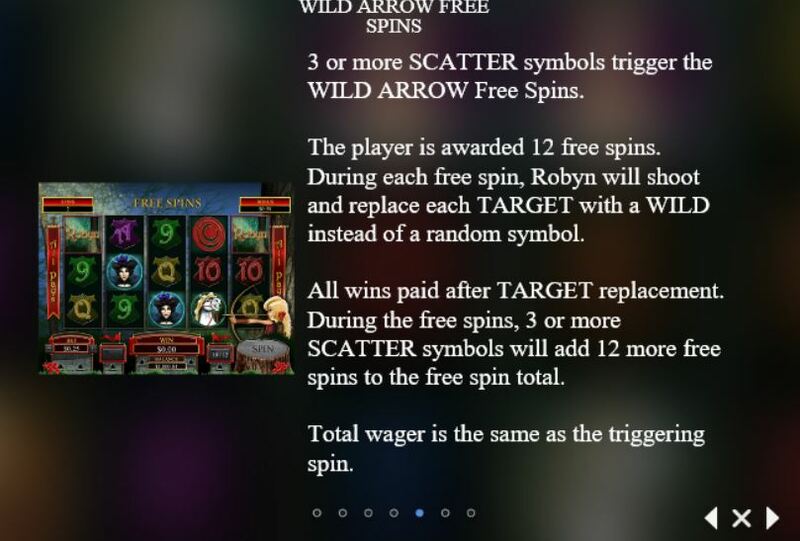 You can trigger 12 free spins by landing 3 or more Robyn scatters. 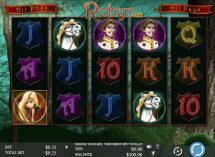 After each free spin Robyn shoots targets on the reels turning each one Wild with her deadly accurate archery skills. 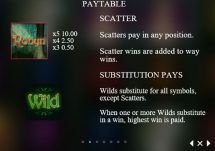 If you have played their Spin Sorceress you may have experienced Wilds being added on all free games too. 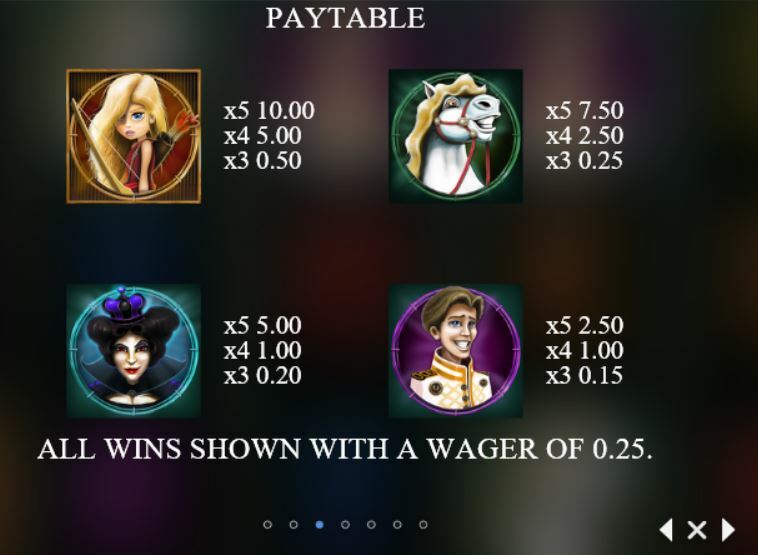 You can retrigger them as well. 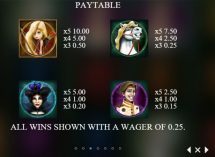 The RTP is 95.03%.